A few week’s ago we began taking a detailed look at the Mind Capture System and why it’s important to learn and apply within your own business or organization. In this week’s message we’ll take an in-depth look at the second pillar of the system, Marketing, and why it’s important to focus on and make a priority. In next week’s message I’ll take an up close look at the second pillar within the Mind Capture System, Authenticity, and why it’s also valuable to focus on. I strongly encourage you to make marketing a high-priority in your business and never delegate it completely away. It’s simply too valuable and important to entrust to someone else. 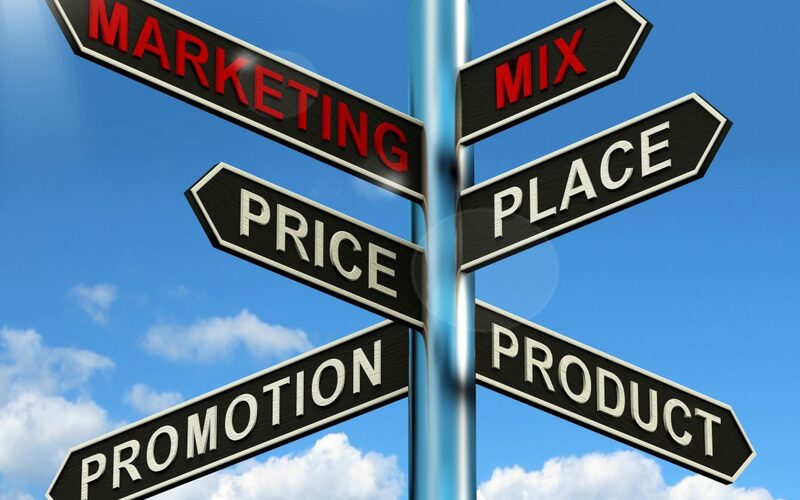 Sadly, far too many business owners take a casual approach to their marketing efforts. How do I know this? Easy. I work with small, mid-size, and a few large firms that often view marketing as a necessary evil. They deep down dislike having to do it and feel that customers should simply come back and refer others with little or no concentrated effort. The primary goal of marketing is to not only get Mind Capture or attention with your highest level prospect, but to get them to take some sort of action to connect and engage with you. What good is a targeted message to the right prospect if it doesn’t awaken or move them to take some sort of action or next step with you? Yes, creating a relevant message and a valuable offer is key. The challenge is that most people mess this up. If this isn’t done properly and with a good plan, the next step which is getting clear on your most ideal prospect for your product or service is often sabotaged out of the gate. Even a not so perfect offer, can have mild success if it’s highly targeted to the most ideal prospect. The mission is two-fold: create a compelling message and offer that gets Mind Capture and then use a series of targeted communications repeatedly that, by design, are most likely to be seen by your ideal prospect who might have an immediate or possible future interest in what you provide. I could spend days writing and teaching on the importance of this second pillar in the system, marketing, but in respect of time I pulled up a concise and tight checklist of marketing commandments to guide you. I’ve had many clients use this list to guide and remind them of key marketing mindset and communication principles that are good to remember and focus upon daily. Tony note: These come from the end of chapter two in my third book, Mind Capture: How to Awaken Your Entrepreneurial Genius in a Time of Great Economic Change.